i remember the first spisodes of hannah montana on the disney channel, she was so cute. i want to see miley when she was still a kiddo. i admire her talent and her dad too. 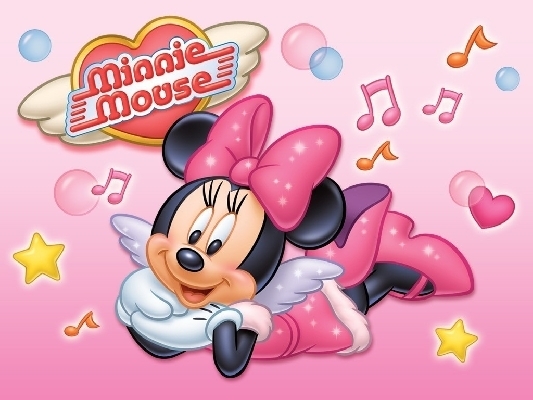 hi im a # 1 fan of you i would do eney thing to meet you somtimes i m freaky cool ant it and before you did i awayas said ya think that was my first word please say on disney h sarh is mean thank you and bye oh and i would risk my life for you just like your papa oh and stop taking in aprpreent pichtures iv saw all of them so now i dont like you ha ha ha ha ha ha ha ha bye!!!!!!!!!!!!!!!!!!!!!!!!!!!!!!!! hey miley i like u when u were littlle and i like u now still r pretty but i hate wut u did with ur hair but i think ur pretty in anyway but stop posing ur horible stop stop!!!!!!! ok bi and tell everyone on the set that victoria said hi!!!!! dear hannah i used 2 like u but after you took all those bad photos i hate you any way i still like youre music but stop taking bad pictures you look horrible tell every one there k ttyl. hi i love your shows!!!!!! hi! miey ! i am a huuuuuuuuuuuuuuuuuge fan of you . i love your songs , your style , your hair ( black ) & (brown ) , and your line which you say every time " say what ! " . you are soooooooo ccuuuuuuuuuute ! 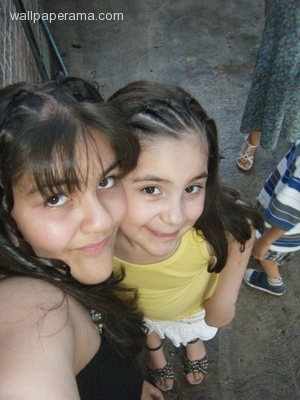 love you !!!!!!!!!!!!!!!!!!!!!!!!!!!!!!! hi miley, i am 1 of your biggest fans and i listen to your musice everday. my favorite songs are its a party in the "usa" and when i look at you. p.s. you were such a pretty lil girl!!! 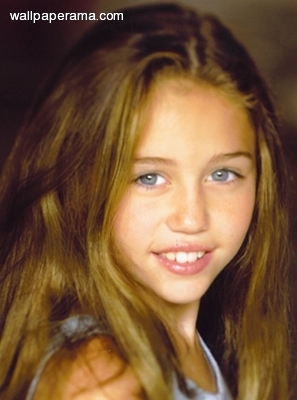 you look absolutely precious miley and you've grown up to be such a beautiful young lady. it must be hard being you tho..handling all the fame with ur fans and tryna please everyone!! gosh i could do it!! lol but as long as you stay true to who u are and don't lose sight of the important ppl in your life you'll go far...luv ya btw i love your music!!! hi im patti whats up with your farts stinking the envirorment i mean come on your in firends for change so why r u stinking up this envirorment thx that is all!!!! !btw i just farted so ha ha ha ha!!!! ilove your shows movie ilike you DAH! INEVER LIKE YOU FOREVER!!!!!!!! LOSER!!!!!!!!! i am an great fan of miley cyrus. in my school everyone is mad about her all the girls have a book with all her stickers and photos. she sings very well and looks great on screen. hey hannah you are so cool and your voice is so sweet.i am your biiiiiiiiiiiiiiiiiiiiiiii fan. Hi miley, i love your voice i wish i cen just stell it!!!!!!!!!!!!!!!! i love you!!!!!!!!!!!!!!!!!!!!!! miley was so cute when she was a little girl ang sweet but when she became big she started to become more sweet. hi im a # 1 fan of you i would do eney thing to meet you somtimes i m freaky cool ant it and before you did i awayas said ya think that was my first word please say on disney h sarh is mean thank you and bye oh and i would risk my life for you just like your papa oh and stop taking in aprpreent pichtures iv saw all of them so now hey miley i like u when u were littlle and i like u now still r pretty but i hate wut u did with ur hair but i think ur pretty in anyway but stop posing ur horible stop stop!!!!!!! ok bi dear hannah i used 2 like u but after you took all those bad photos But i Stil Like you any way i still like youre music but stop taking bad pictures you look horrible tell every one there k ttyl. tell everyone on the set that Girish Lakhhara From India said hi!!!!! i want to see your pictur and i want to said i love you and your family and i came from u.k and thank you. Hanna you are cool on your show.I'm your biggest fan.Hope you email me back.Your biggest fan Jacquline. Hi MILEY YOU WERE SO CUTE WHEN YOU WERE A KID. I LOVE your voice!I wish i was you!!!!!!!!!!!!!!!! miley it was hard to see u go but a gurl cant be little forever.I cryed the first time i thought u were leavin then my mom bought me the movie hannah montana forever. I was happy by the way i loved the movie u are awesome and beleive in ur self u are someday. I would do anything just to be famous for even a min ur lucky to be u.
you have tookin pics of you well dressed everyone can see it the whole world can see it so why wont you start walking around well dressedly loser i am being serous!!!!!!!!!! !